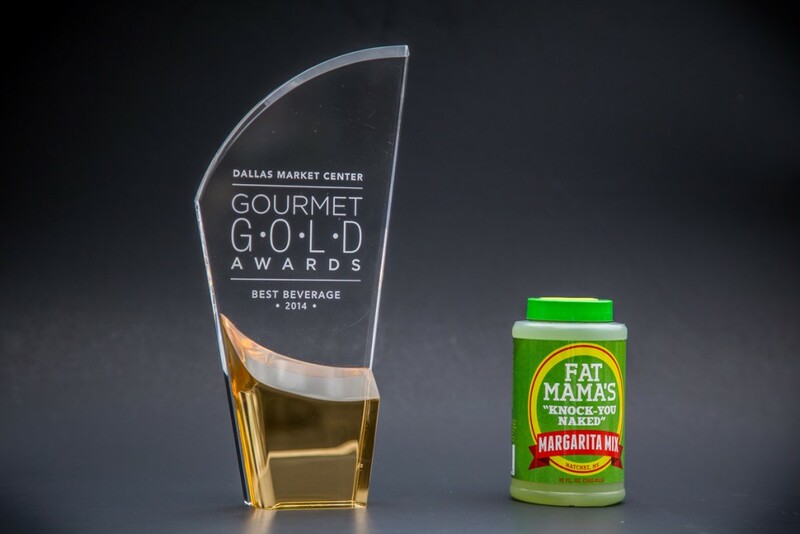 Fat Mama’s Tamales will be in attendance with our full staff, providing samples of our award-winning “Knock-You-Naked” Margarita Mix and Fire & Ice Pickles! The Mississippi Market is days away and if you are in or around Jackson, MS, you should head down to the Trademart for the show! 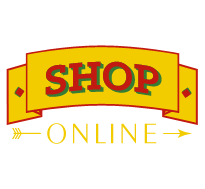 Buyers are required to show their credentials before entering, so make sure you have what you need as this is a wholesale order only show! 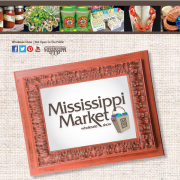 The Mississippi Market features Mississippi based sellers, in addition to Fat Mama’s Tamales, there will be jewelry, pottery, children’s gifts, decorative accessories, candles, dinnerware, art, prints, garden accessories, gifts, linens, personal accessories, specialty furniture, specialty apparel, store supplies & gourmet food, just to name a few! Parking is free, there will be over 200 seller booths and over 900 buyers on site over a 2 day period! 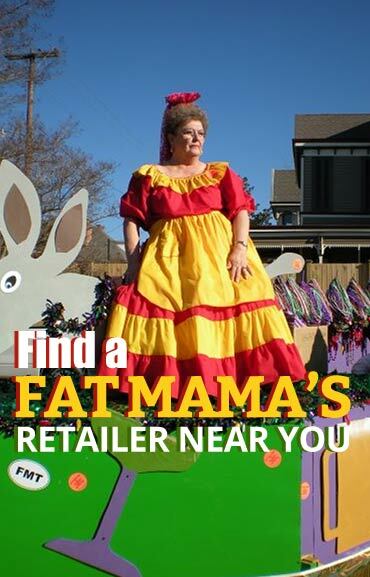 Fat Mama’s Tamales is also planning on offering our newest product to the market! 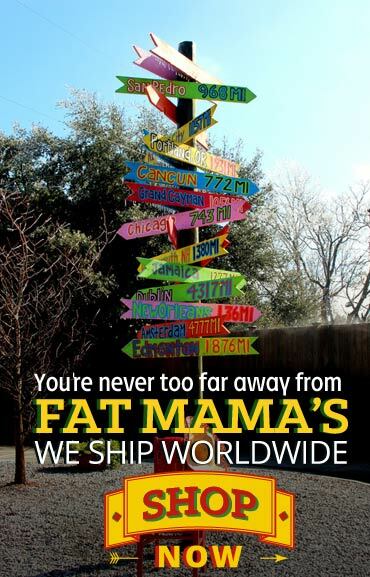 So be sure to stop by our booth, in the Natchez Pavilion and check it out! 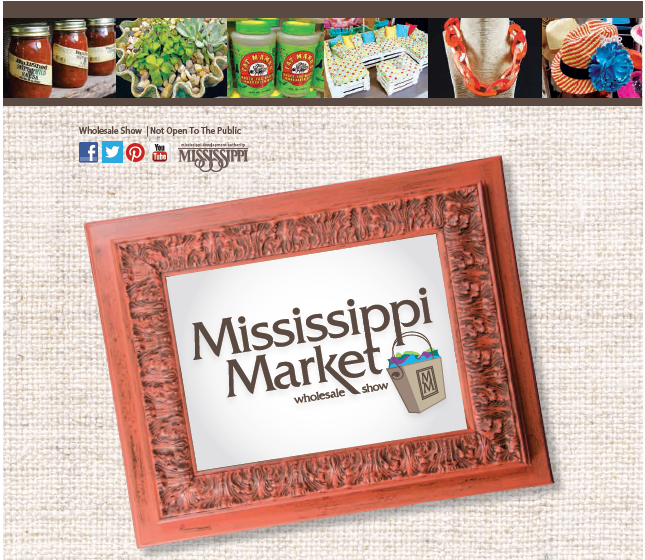 You can learn more about the Mississippi Market here! 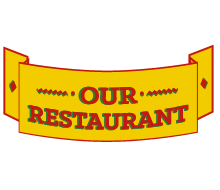 We look forward to seeing our existing customers and meetings new folks! 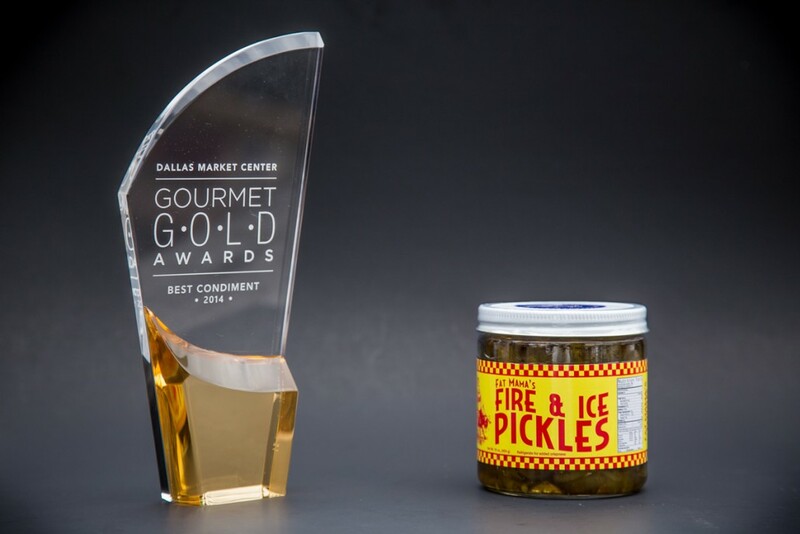 See you at the Market!